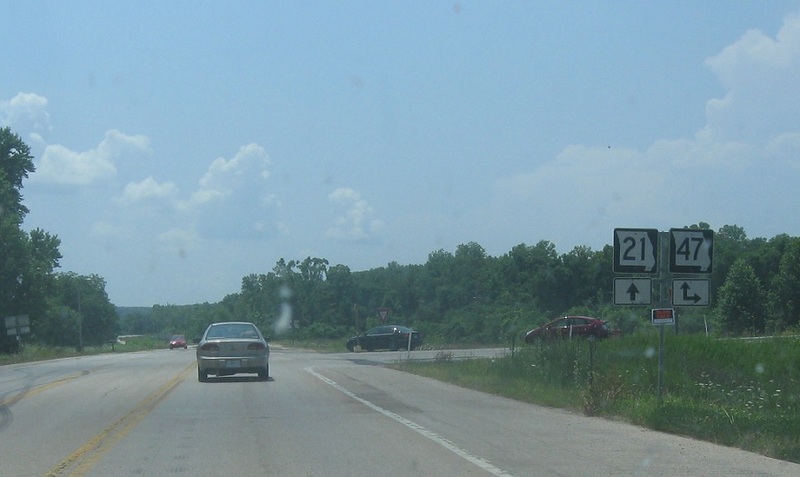 A couple miles later, we’ll approach Route 47. Follow 47 north to Richwoods. 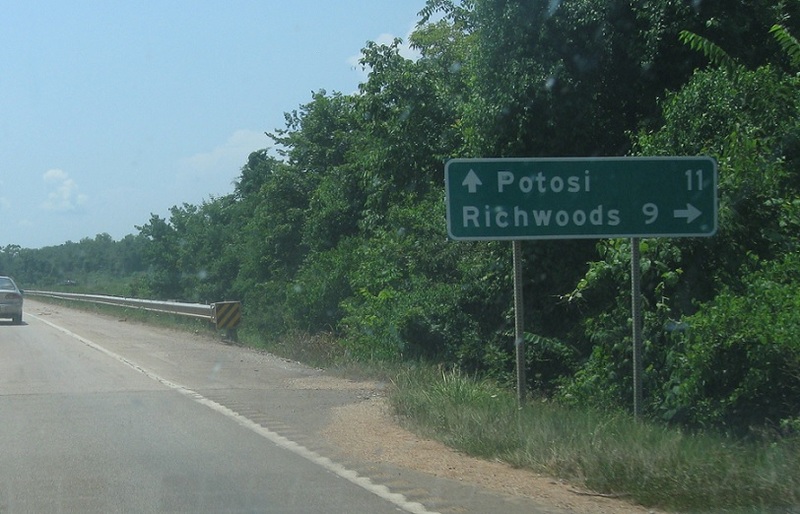 Stay on 21/47 south to head towards Potosi. 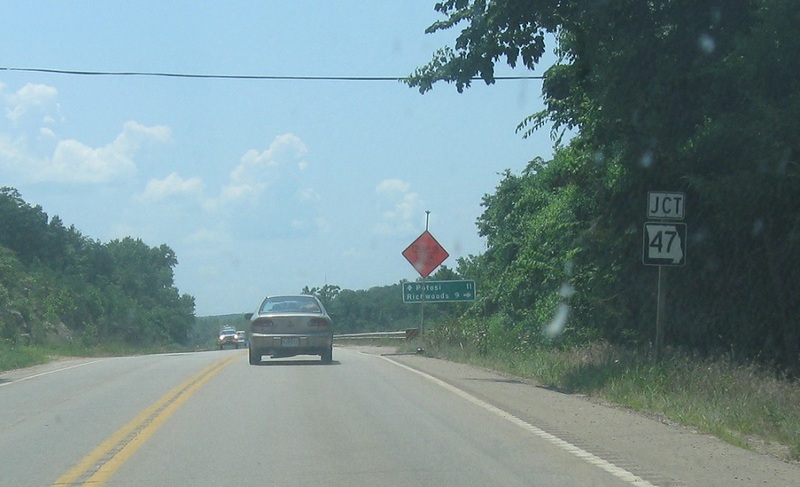 Turn right for 47 north. 47 south joins 21 south for the next five miles or so.